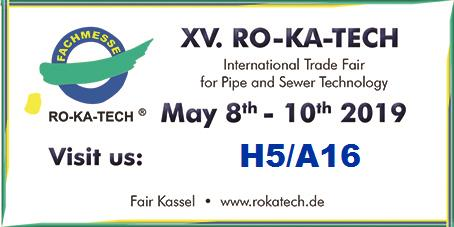 Wardsflex are in the final few days of preparation for the RO-KA-TECH trade fair in Kassel near Frankfurt. If you are able to get a little time to visit please come and see us on stand A16 in Hall 5. As the last few days of 2017 come to a close, all the staff at Wardsflex would like to say thank you to all our customers and wish them a happy and successful 2018.